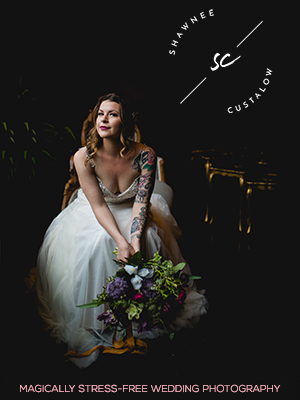 The Catalyst Wedding Review Podcast // Episode 8: Friends "The One with Ross's Wedding" with Lucy Baber — Catalyst Wedding Co. 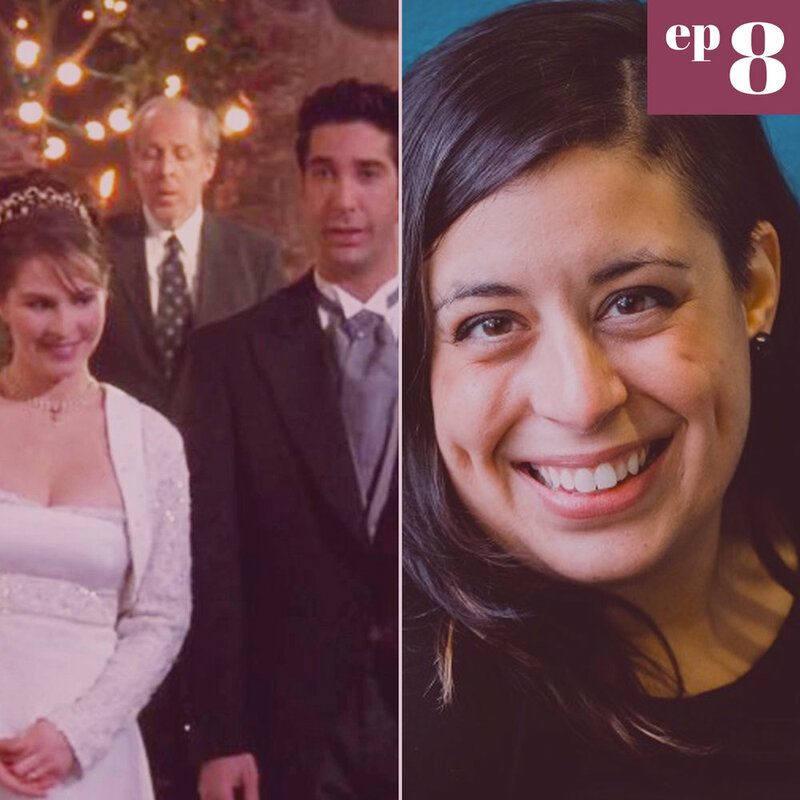 In this episode, Jen sits down with family photographer Lucy Baber to discuss the ill-fated wedding of Ross and Emily on Friends. 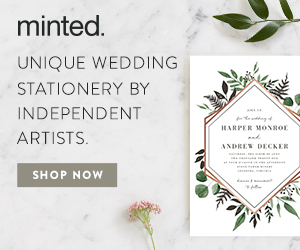 If there is one thing to remember, friends, it's that you should NEVER feel pressured to go through with a wedding if your spouse-to-be says someone else's name at the altar. Like, seriously, feel free to just WALK AWAY. 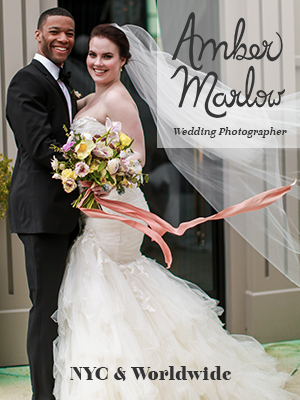 Lucy Baber Photography is an on-location Child, Family, Maternity, and Newborn Photographer serving Philadelphia and its surrounding suburbs. She is well-known for her 100 Black Dads project which works to change mass media's depictions of black fatherhood.